Spring cleaning is, simply put, a big pain in the neck. The biggest challenge for me is keeping things organized in my little home. The cabinets in my kitchen and my bathrooms become a sort of dumping ground for soaps, cleaners, shampoos, and lotions. It gets to the point where I don't know what I have, so when I'm at the store I buy another one and then end up with more than I need. The Honey-Can-Do 3-piece Nesting Banana Leaf Baskets from QVC are the perfect solution to organizational nightmares like mine! These beautiful baskets are woven from banana leaves and each one has a very sturdy frame. Since they are nesting baskets, they come in three sizes - Small 9" x 9" x 6"; Medium 10-1/2" x 10-1/2" x 6-1/2"; and Large 12" x 12" x 7". This set of three is one easy purchase. The baskets can be used for nearly anything, including craft supplies, food items, toiletries, clothing accessories, and much more. They are so pretty that I almost hate to hide them in a cabinet, but the area under my kitchen sink is in dire need of an organizational solution. These Banana Leaf Baskets worked like a charm and I love the natural look. I grouped similar items together and got everything put away neatly in just minutes -- spring cleaning made easy! I was so inspired that I actually ended up organizing other parts of my kitchen too. The extra items were bagged up and taken to my local food pantry, and now I know exactly what I have in my cabinets. Having an organized kitchen makes me so happy! Empty everything out of your cabinet (one cabinet at a time, so you're not overwhelmed). Wash the bottom of the cabinet while everything is out. Organize your items by placing similar items into baskets (like these Banana Leaf Baskets). Donate what you don't need or won't use. Recycle any empty plastic bottles, or reuse them by picking up concentrated cleaners next time you shop. Need more organization tips? You simply must check out Jill Bauer, QVC’s Home-Savvy Hostess. She hosts the network’s popular show, “You’re Home with Jill®” and provides fans with simple solutions for their busy lives through innovative products, a library of stress-free DIY projects, and crowd-pleasing recipes. Fans can connect with Jill on Facebook, Twitter, Pinterest, and Instagram @jillbauerqvc. I have loved RITZ crackers my entire life and I was excited to learn about their new limited edition Big RITZ crackers. I normally smear a healthy helping of peanut butter on my RITZ crackers, but this gigantic new size lets me load them up with more deliciousness! Layer each Big RITZ with a tomato/basil mix, sprinkle on some mozarrella cheese, top with black olives, then warm in the microwave for 15 seconds until the cheese melts. You could also warm them in the oven until the cheese melts. If you're wanting a sweeter appetizer, mix together equal parts cream cheese and sour cream, then spread the mixture on a Big RITZ. Top with fresh banana slices and drizzle with honey. This one is my husband's favorite! My favorite Big RITZ appetizer features blueberries. Mix together equal parts of sour cream and cream cheese, then spread on Big RITZ crackers. Top with a spoonful of Blueberry Elderberry Preserves, and pop a fat blueberry on top. Need some spice in your life? Spread some cream cheese on Big RITZ crackers, add a spoonful of your favorite salsa, then heat things up with a jalepeno slice on top. If you're having a big party, you could create different plates of Big RITZ Big Appetizers so everyone can choose their favorite! Try Big RITZ with a slathering of ranch dressing and top with sliced grape tomatoes. You could even add a few pieces of shredded lettuce for a bit more color or sprinkle with some colored salt. Which Big RITZ Big Appetizer would you like to try? How would YOU top a Big RITZ? Find more delicious ways to use Big RITZ here and check out www.ritzcrackers.com. tweet it out to my 22,000+ followers. 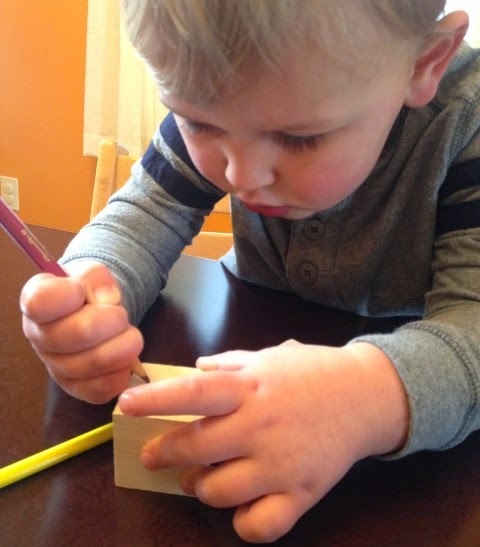 As we celebrate another Earth Day, I'm excited to share with you about a nature-inspired craft box made just for kids. 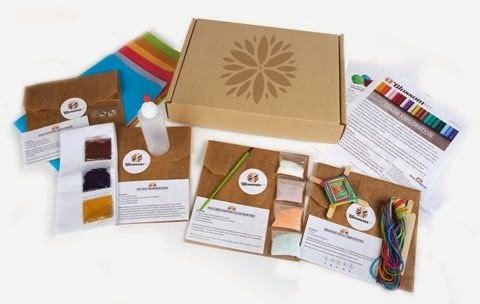 Blosssom Box Kids is a monthly subscription box filled with simple and thoughtful activities for parents and children to do together. 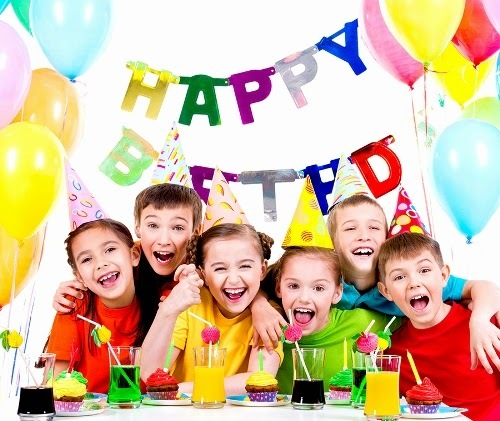 Each month features a new topic to explore and a little brown box filled with crafts, activities, suggestions, and information. 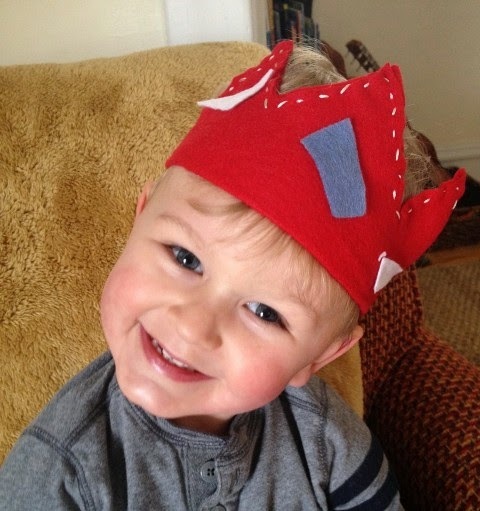 As an early childhood educator for over 25 years, I think Blossom Box Kids is a fabulous concept! 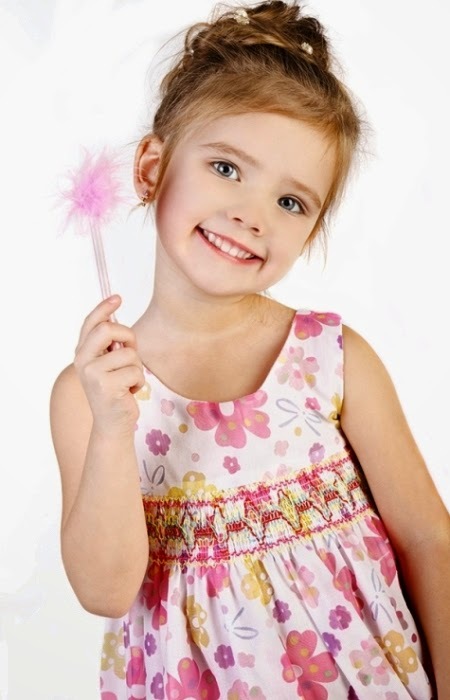 Blossom Box Kids is created for children ages 3 and up with adult guidance. Each box includes 3 craft activities for that month's theme, a healthy recipe, a bonus item, and a newsletter. Materials are non-toxic and natural, with consideration for the impact on our environment. 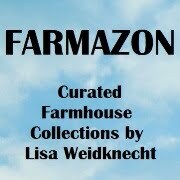 The newsletter features additional ideas for repurposing common household items and objects found in nature. You can also find more ideas on their website. Blossom Box Kids is a wonderful way to slow down, relax together with your child, and simply embrace the moment. Blossom Box Kids boxes are $19.95 per month + $4.95 shipping. They offer discounted pricing for a 6 or 12 month subscription. You can cancel at any time. 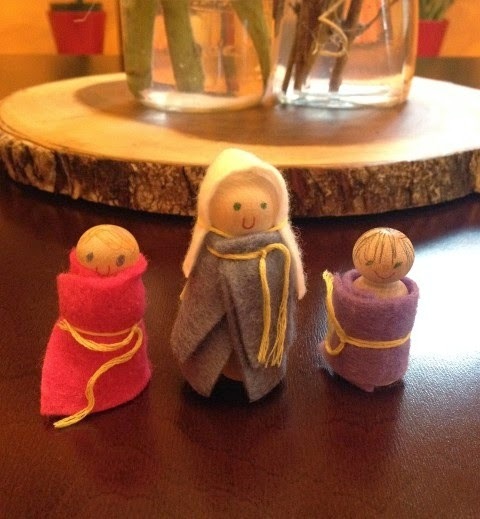 The creators of Blossom Box Kids understand the power of expanding imagination, so they purposefully leave out detailed instructions and end-result photos so your child can create something just as unique as they are without having expectations of how a completed project should look. 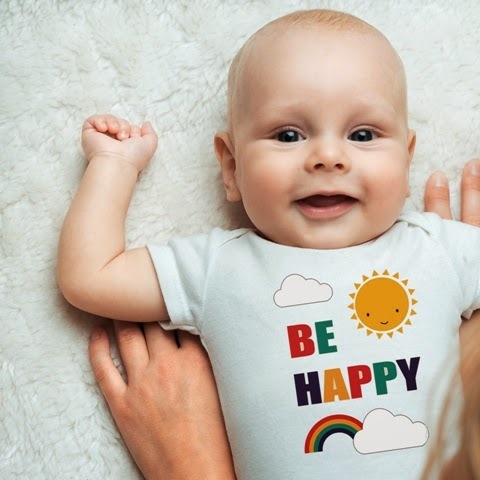 Visit www.blossomboxkids.com today for more information and to sign up for a monthly subscription box designed to bring you and your child together in meaningful ways. You can also follow them on Facebook, Twitter, and Instagram. Oh, sweet summertime! I’m teaming up with The Invention Brothers to give you a chance to win a fabulous new beauty exfoliator called The SKOOTHER® Skin Smoother, as well as an iPad Mini! Have you heard of the SKOOTHER? 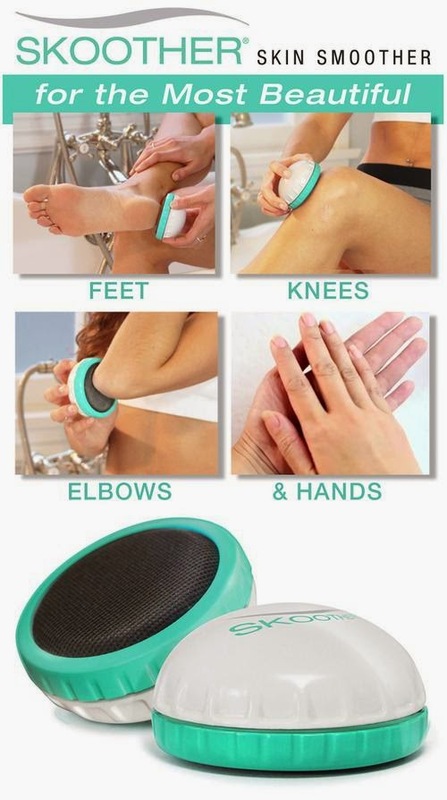 It’s the most effective way to quickly and easily smooth rough skin and calluses on your feet, heels, elbows and hands, and its unique design makes it much more effective than pumice stones, emery pads, metal graters (ouch! ), motorized sanders, and other skin-smoothing gimmicks. I just tried SKOOTHER on my dry, scaly feet, and it's SO easy to use. All I have to do is hold it in one of my hands and rub it back and forth over my skin where I see calluses, dry spots, or cracking skin. The SKOOTHER is very gentle against my skin as it smooths away all the rough spots. All of the built-up dead skin gets exfoliated away and gets trapped inside the abrasive screen. It's also very easy to clean - I just I tapped the skin off the SKOOTHER and shook it a bit. If I want to wash it, I can unscrew the two pieces and run the screen side under water. After I finished rubbing my feet with SKOOTHER, I rubbed a bit of lotion on my heels to give them a polished look. My feet are very smooth and soft now. Check out my Before and After photos below! I am absolutely THRILLED with the way my feet look after using SKOOTHER! And this result is after using it ONE time! It looks like I spent a bunch of money on a fancy spa treatment. I'd say my feet are more than ready for barefoot season, wouldn't you? Get your skin ready for summer with my Top 7 Tips! 2. Eat lots of fresh fruits and vegetables (and cut back on sweets). 3. Get 7-8 hours of sleep every night. 4. Strive to reduce stress by spending some time alone each day. 5. Take in the sunshine by walking 20 minutes daily. 6. Apply lotions right after showering, when your pores are open. 7. Get yourself a Skoother! By entering the Rafflecopter form below, you will have a chance to win one (1) of 20 SKOOTHERS to get your skin ready for summer! 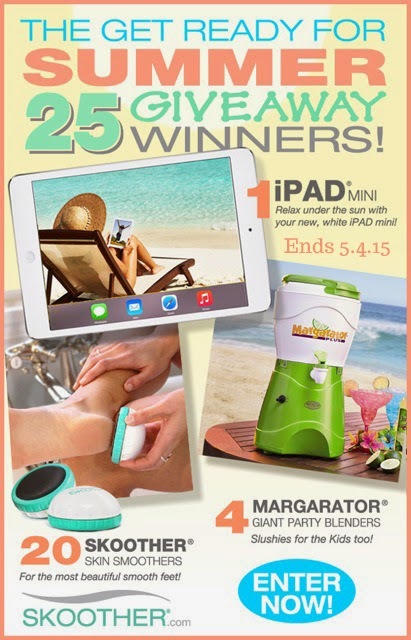 But wait - There’s More... We're also giving away 4 Margarators® (1 Gallon Party Blender) and one (1) grand prize of an iPad Mini! What a great way to kick off the warm weather! And if you don't win but would still like to be one of the first to experience the SKOOTHER, simply sign up using THIS FORM between May 1, 2015 and June 14, 2015. The Invention Brothers are launching their SKOOTHER Kickstarter Campaign the first week of May. Kickstarter is a crowdfunding site that helps new entrepreneurs get new businesses started by attracting influential trendsetters like you. The Launch Day Special for a SKOOTHER is only $12 + Free Shipping. We will contact you through your email sign-up to give you more details! 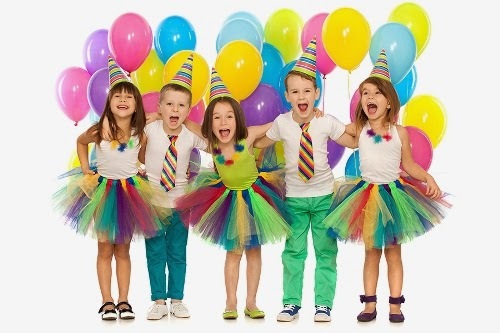 25 Winners! Enter for your chance to win the grand prize of an iPad Mini (1 winner) RV $250, 4 Margarators (1 Gallon Party Blender: 4 winners) RV $100 or one (1) of 20 SKOOTHERS (RV $16). Open to U.S. residents. You must be 18 years old to enter to win. 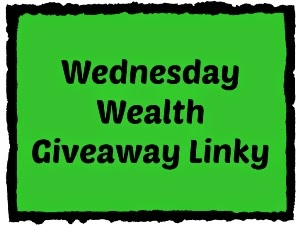 This giveaway ends at 11:59 PM EST on 5.4.15. Disclosure: This is a sponsored post on behalf of SKOOTHER. Prize delivery is the sole responsibility of The Invention Brothers / Comstock Studios Inc. Twenty-five (25) winners will be drawn randomly and notified by email. The winners will have 48 hours to respond in order to claim their prize. If they do not respond within the 48 hours, they will forfeit the prize and an alternate winner will be chosen. If you have won the same prize on another blog, you will not be eligible to win it again. Void where prohibited by law. One person entering per household please. For full details please visit www.SKOOTHER.com. 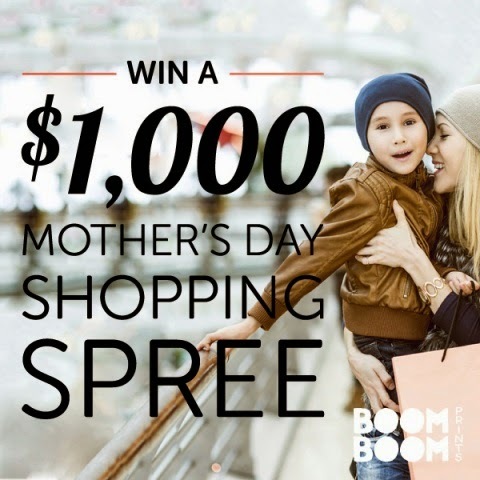 BoomBoom Prints is an exciting new company that connects graphic designers with young families - and they are giving away a $1,000 shopping spree! Already interested? Enter here or fill in the contest form below! 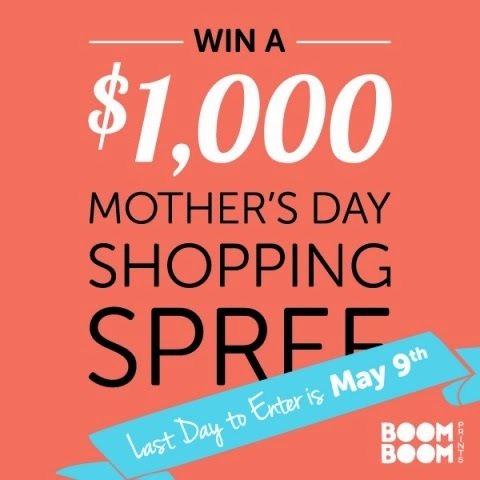 At least one mom this year will receive a gift of a lifetime for Mother’s Day - a $1,000 shopping spree from BoomBoom Prints! 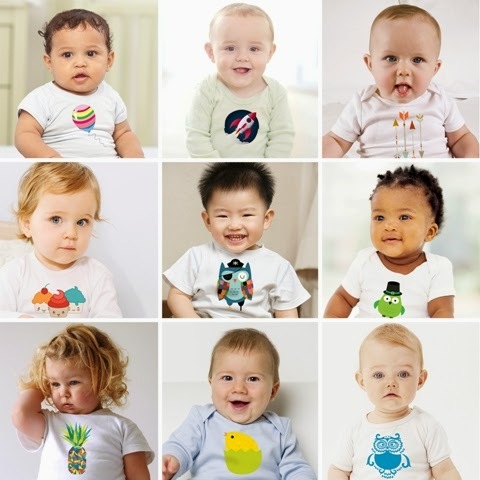 In case you’ve never heard of them, BoomBoom Prints is a company that allows graphic designers to simply upload their artwork to the site and they turn it into beautiful products for young families like wall prints, onesies, baby bibs, and more. The best part? 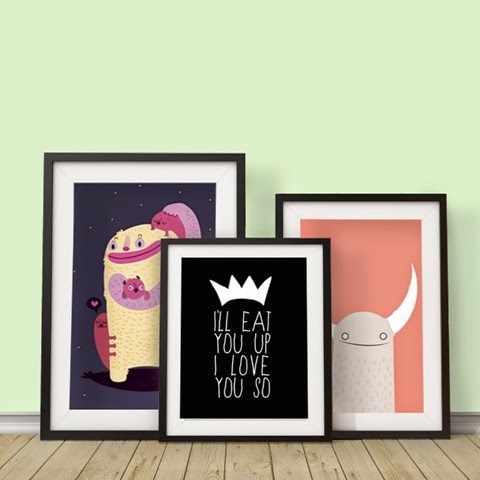 All the artwork is family-friendly and perfect for kids rooms, playrooms, and nurseries! 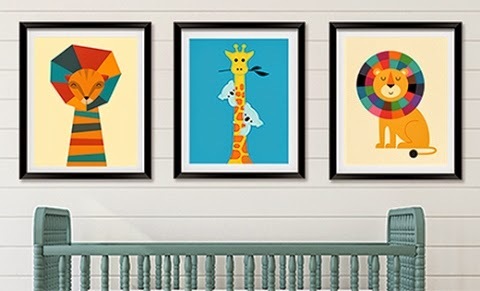 The giveaway prize includes $500 to BoomBoom Prints and $500 in Visa Gift Cards, so you can redecorate the nursery and still spend a little something on yourself! Plus, it’s totally free and can you enter multiple times by following BoomBoom Prints on social media. Check it out and then be sure to tell your other mom friends about it - you know none of them would want to miss this chance! Last day to enter is May 9th. After spending all weekend standing on my feet, building garden boxes for our raised garden beds, my feet hurt like I'd walked fifty miles. Sunday evening was the perfect time to try out the HoMedics Shiatsu Pro Foot Massager. It features 4 rotating heads and 12 individual massage nodes plus heat, and it works at the touch of a button. The design is compact, so it's easy to store under the sofa or coffee table. 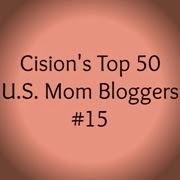 For under $50, it's a fabulous gift idea for Mother's Day! The on/off button is conveniently located right in front, so it's easy to press with a toe. The bottom even features clips so the cord can easily be wrapped up and tucked out of sight. The four feet on the bottom grip to the floor or carpet during use. 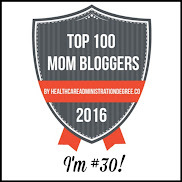 Both my husband and I absolutely love the HoMedics Shiatsu Pro Foot Massager! It feels so good to have all those nodules massaging our tired, sore feet. When I move my feet slightly forward and back on the foot pads, it works out every single nerve on the bottom of my feet. The heat function makes it even more impressive. I have always wanted to own one of these. It's a fabulous foot massager and I definitely recommend it! Get one for yourself and order one for your mom...she will love it too! Check out the HoMedics Shiatsu Pro Foot Massager in action! Visit www.homedics.com to order your Shiatsu Pro Foot Massager today! They also sell a full line of foot baths, paraffin baths, sound machines, back and neck massagers, and lots of other products to help you sink into heavenly relaxation. You can also follow them on Facebook, Twitter, and Pinterest.